Calvinisms Other Side is a ministry of Do Right Christians, an Independent Baptist, King James Only apologetics group..
18 86 need a good forum. 2 7 Does Regeneration Precede Faith? 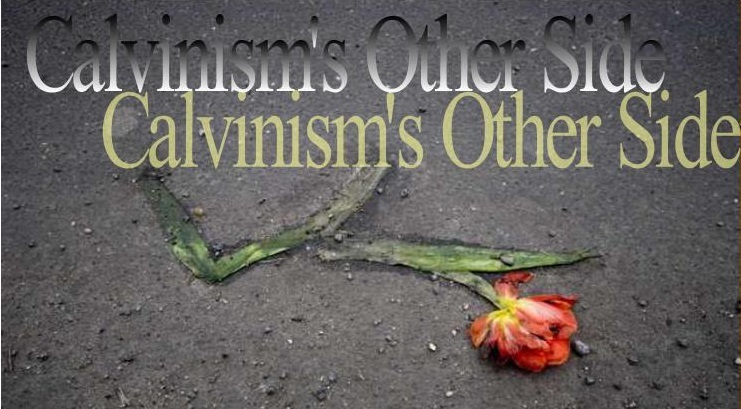 5 15 Why Don't Calvinists Admit They WANT Others To Go To Hell?